Category: Oral steroids. Tag: Fluoxymesterone (Halotestin). 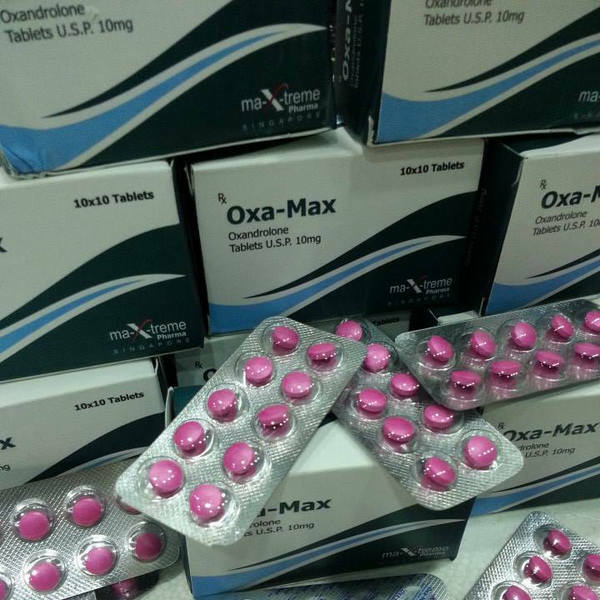 Fluoxymesterone is an extremely powerful anabolic androgenic steroid that was first released in the late 1950’s by Upjohn under the trade name Halotestin. Shortly after, Ciba Pharmaceuticals would release the hormone under the Ultandren name, but Halotestin has remained the most recognizable brand name. Pharmacia, formerly Upjohn, now manufactures the Halotestin brand name. When Halotestin first hit the market, it was touted as holding numerous therapeutic benefits. 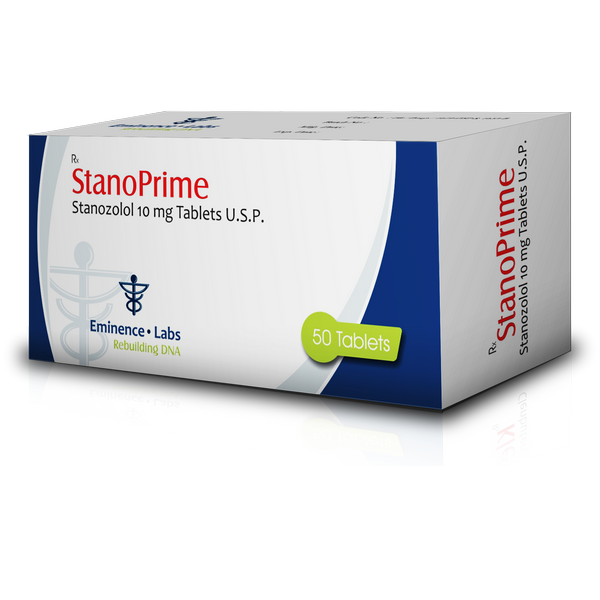 This extremely potent anabolic steroid was prescribed for the treatment of muscle wasting, androgen deficiency in men, lean tissue repair, malnutrition, and for healing bone fractures. It would also be regularly used to treat prolonged exposure to cortisone, paraplegia, breast cancer and often given to burn victims. Unlike many anabolic steroids, Halotestin was regularly prescribed to men and women, and while its modern day use is somewhat limited it is still used to treat breast cancer in some women. The hormone is still used to treat androgen deficiencies in some men, but it’s rare and is approved for osteoporosis treatment in some postmenopausal women. clenbuterol,steroids,clen In the world of performance enhancement, Halotestin holds a reputation of being one of the most powerful and fast acting steroids on the market. However, it’s not one a lot of steroid users will use. This steroid will not build a lot of mass despite a massive anabolic rating; in fact, it really won’t do much at all for mass promotion. This is a steroid that is generally known as a raw strength steroid, but Halotestin is also found in some cutting cycles. It’s not too uncommon for some bodybuilders to supplement with Halotestin the last few weeks before a competition. It can produce some nice conditioning effects, as well as really aid in pushing through the end of a brutal diet. However, the side effects of this steroid are no joking matter, they can be pretty harsh, and that will keep most people away. The effects of Halotestin, while tremendously powerful do not represent what we’d label a truly versatile anabolic steroid. 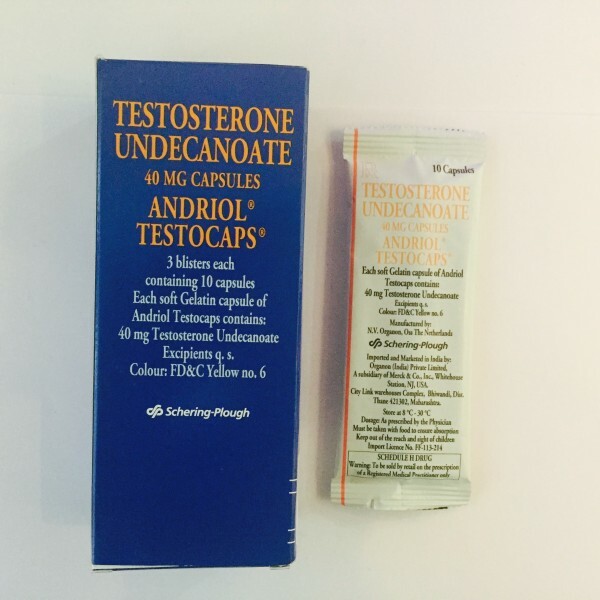 This steroid carries very specific points of use, and while it can be beneficial the potential side effects will make it unnecessary for most men. The primary effects of Halotestin revolve around strength and aggression. The issue of aggression and anabolic steroids is often blown out of proportion, but in the case of Halo it truly can enhance an aggressive nature. This in turn can cause the athlete to push harder and be even stronger. While it can enhance aggression there are some important things to keep in mind. Halotestin cannot alter your personality, take away your ability to distinguish between right and wrong or alter your decision making process. It can give the individual a stronger, aggressive nature, but what one does with aggression determines if it’s right or wrong. Aggression in of itself is not a bad thing, it can be a very positive tool; what we do with aggression determines if it’s right or wrong. For the individual who is naturally violent and angry, the use of Halotestin will make him a more aggressive jerk. For the sane individual, he’ll have more aggression to put in the gym or in a competition. Due to the strength and aggression promotion, this makes Halotestin a popular steroid among power lifter, strength athletes and fighters shortly before competition. 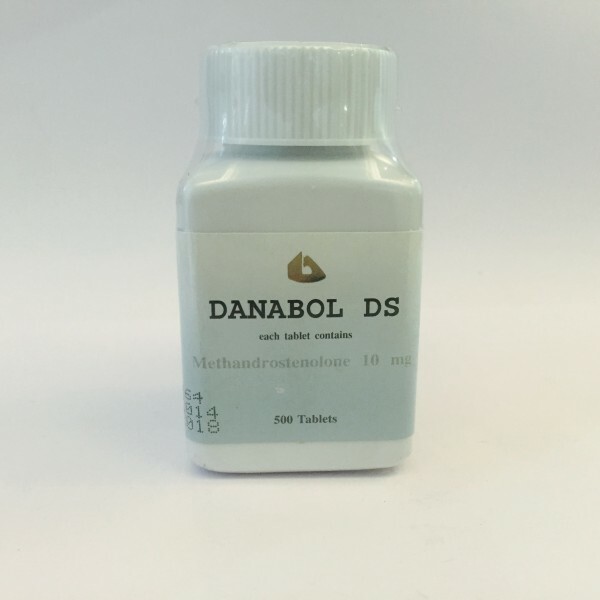 A few weeks of use leading up to competition is very common, and the boost in strength can potentially be greater than any other anabolic steroid could provide. This same strength and aggression can also be useful to the competitive bodybuilder a few weeks out from his show. Competitive bodybuilding dieting is brutal and perhaps the hardest way to diet on earth. Towards the end most become extremely drained and have a very difficult time pushing through their training. Adding in Halotestin those last few weeks can help push them through this extremely difficult time. It will also provide the individual with a much harder and more defined look; however, there’s an important note. While Halo can greatly improve visually related conditioning, you must be extremely lean, contest bodybuilding lean to really get anything out of it. Most steroid users will never see this level of leanness and there will be no beneficial purpose of use to them. This largely sums up the effects of Halotestin regarding beneficial effects. The steroid is not a mass building steroid, and it’s not one that’s used as a foundational steroid in any cycle. 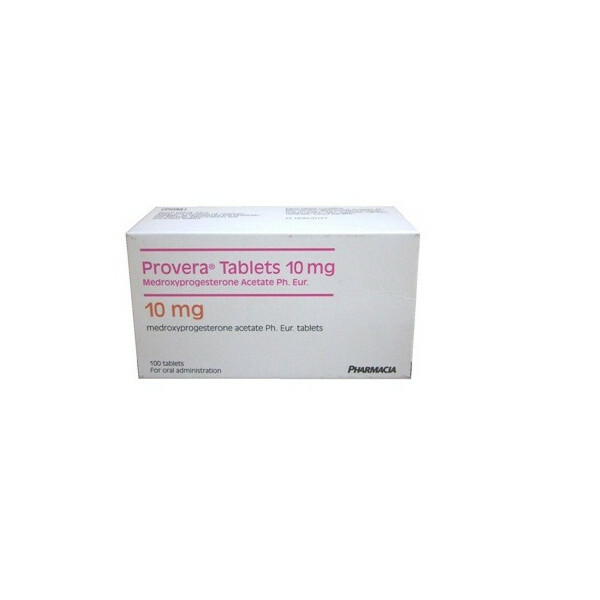 This is a short-term use steroid that carries specific benefits for specific purposes. In a therapeutic setting, while it is approved for some points of treatment, it has become exceedingly rare. Halotestin is not a devastating steroid when it comes to potential adverse effects, there are far worse compounds. However, it’s not a compound we can call extremely user friendly, especially when we consider its hepatotoxicity and potential effects on cardiovascular health. For this reason, most will need to stay away from the compound. It is possible to use Halotestin without problems, but it will take some effort and largely doesn’t warrant use based on its limited purposes of use. In order to understand the side effects of Halotestin and all you can do to afford protection, we have broken them down into their separate categories along with all you need to know. Estrogenic: Although a testosterone derived anabolic steroid, Halotestin does not aromatize and will not produce estrogenic related side effects. 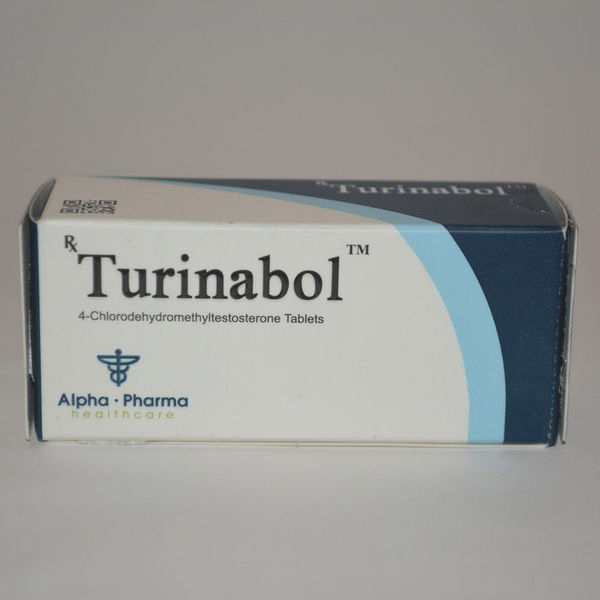 Water retention and gynecomastia are impossible with this steroid. The concurrent use of an anti-estrogen with Halotestin will present no benefit. An anti-estrogen may be needed depending on the other compounds in the cycle, but it is not necessary due to Halotestin use. 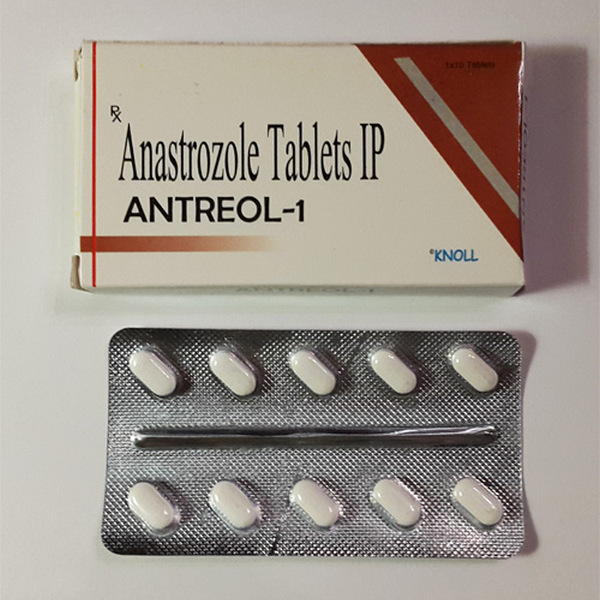 Androgenic: Halo is an extraordinarily androgenic steroid, and as a result, the side effects of Halotestin can surround a strong androgenic nature. This can include acne, accelerated hair loss in those predisposed to male pattern baldness and body hair growth. While such effects are strongly dependent on individual response and genetic predispositions, the androgenic power of Halo greatly increases the odds. This power is so great, some studies have suggested that Fluoxymesterone may actually promote phallic enlargement.Halotestin is greatly affected by the 5-alpha reductase enzyme, the same enzyme responsible for the reduction of testosterone to dihydrotestosterone. For this reason, the use of a 5-alpha reductase inhibitor such as Finasteride may reduce the related androgenic side effects of Halotestin. Such use will not completely subdue this steroid’s androgenic activity, but it could potentially reduce it. However, those who are strongly susceptible to androgenic side effects will probably need to forgo this steroid’s use. Due to its extreme androgenic nature, the side effects of Halotestin can be extreme in women promoting strong virilization symptoms. Virilization symptoms include body hair growth, a deepening of the vocal chords and clitoral enlargement. The effects are so strong the odds of avoiding virilization will be impossible for most women. The only time Halo could be recommended for female use is in the treatment of androgen sensitive inoperable breast cancer. This steroid has no place in performance enhancing cycles of female athletes. Cardiovascular: Halotestin can have a strong, negative impact on cardiovascular health, especially regarding cholesterol management. This can include significant increases in LDL cholesterol and significant suppression of HDL cholesterol. This is largely due to its hepatic nature revolving around its resistance to the liver. Halotestin may also lead to high blood pressure and negatively affect triglyceride levels. Such issues in a long-term capacity could lead to left ventricle hypertrophy. Due to the negative cardiovascular effects of Halo, long-term exposure could increase the risk of cardiovascular disease.If Halotestin is to be used, it is imperative that the individual does not suffer from high cholesterol or blood pressure. If the individual is healthy enough for use, it is further imperative he does all he can to promote the continuation of healthy levels and keep a close eye on them. Management should include an extremely healthy lifestyle, a diet rich in omega fatty acids and one that is overall cholesterol friendly. The overall diet should also be limited in simple sugars and saturated fats, and should be conjoined with regular cardiovascular activity. Many will also find supplementing with antioxidant supplements that promote healthy cholesterol levels to be very valuable. 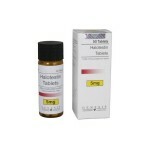 Testosterone: The side effects of Halotestin include natural testosterone suppression, and it will be extreme. However, the reason for suppression is a bit of a mystery with this steroid due to an inconsistent suppression of gonadotropins. Despite this fact, it will suppress natural testosterone production significantly, making the inclusion of exogenous testosterone necessary for most men. Those who do not include exogenous testosterone therapy will fall into a low testosterone condition. This will occur regardless of genetic superiority and can come with a host of bothersome symptoms. Regardless of the severity of symptoms, low testosterone is an extremely unhealthy state. Those who include exogenous testosterone will avoid this low level outcome. The form of testosterone you choose is inconsequential. All that matters is that you provide your body with what it needs.Once the use of Halotestin comes to an end and all exogenous steroidal hormones have cleared the system, natural testosterone production will begin again. Natural recovery assumes no prior low level condition. It further assumes no damage was done to the Hypothalamic-Pituitary-Testicular-Axis (HPTA) due to improper steroid use. While production will begin on its own, levels will not return to normal for several months. For this reason, the implementation of a Post Cycle Therapy (PCT) program is often recommended. This will greatly stimulate natural testosterone production, and ensure you have adequate amounts of testosterone for proper bodily function. It will not return you to normal on its own, this will still take several months, but it will speed up the process and ensure a much smoother recovery. Hepatotoxicity: Halotestin is a C17-alpha alkylated (C17-aa) anabolic steroid, which refers to the structural change at the 17th carbon position. Specifically, this refers to the added methyl group at the 17th carbon position that protects the hormone through oral ingestion. While necessary to the hormone’s survival, unfortunately it causes it to carry a toxic nature. Of all oral C17-aa anabolic steroids, Halotestin carries one of the strongest hepatotoxic natures of all. 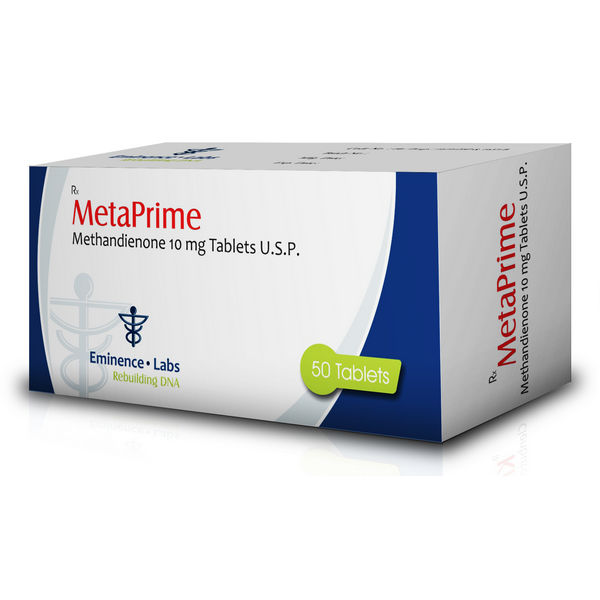 Liver enzyme values will increase with the use of this steroid, and more than likely substantially. Increased liver enzyme values does not equate to damage but is an indicator of stress and can be a strong indicator of damage to come.If Halotestin is to be used, the liver must be healthy to begin with. Further, the individual must make an effort to reduce and limit the total amount of stress to the liver. In order to limit stress, Halo should not be used for more than 4 weeks, with many finding 2 weeks of use to be all that’s needed, such as the 2 weeks leading up to competition. The individual should also incorporate the use of a liver detoxifier supplement when using this steroid; in fact, it should not be used without such a protectant. All who use Halotestin are further encouraged to avoid excess alcohol consumption due to the tremendous stress this causes the liver. Avoiding all alcohol consumption will be the safest path to follow. The final note on stress reduction is limiting the use of over the counter (OTC) medications. Many OTC medications are very hepatotoxic, and in some cases, more so than many anabolic steroids. The use of OTC medications should be limited to when only absolutely necessary. For the purpose of performance enhancement, Halotestin doses can range from 10-40mg per day. 10mg per day will produce noticeable results, but most will find 20mg per day to be a more beneficial dose that is controllable with proper use by a healthy adult male. If such a dose is tolerated well and more is wanted later on, 40mg per day can be attempted. However, such a dose will greatly enhance the probability of negative effects and may be overkill for some men. Regardless of the dose, 2-4 weeks of use is all that can be recommended. Further, regardless of the dose, like most oral anabolic steroids Halo should be taken on an empty stomach. Taking it with food may decrease its bioavailability. Halotestin can also be taken to treat androgen issues and is normally given at a dose of 20mg per day. This dose is normally adjusted downward after short-term initial therapy has past. The total dose will normally rest in the 5-20mg per day range based on the individual’s needs. Such use can at times be long-term; however, a very sharp and constant eye on cardiovascular and liver health will be implemented. Such treatment is somewhat rare in the modern age, but can be beneficial for some men.